I've always heard from students how great Dean is. His athletes love him. His students praise him. When I sat down with Dean as a follow up to a class visit, I could instantly tell how much he cares for his students. Being in his class and talking with him after, I feel the same way about him. His class was organic. It was natural. It focused on the things that the students were passionate about. Read his thoughts on learning and what school could be. What do you wish school could be? I wish we could be an institution that helps guide students in a journey of self-discovery that unites them with the world and gives them a deep understanding of who they are and where they come from. I wish we could be more of a creative, problem-solving institution, a place to struggle with, theorize and debate the many issues and challenges affecting our students individually and life in our community, nation and world. In many ways we are, but I believe there could be more emphasis on those facets and in creating the conditions to have students testing out and engaging in the community their unique ideas. Ultimately, our students will need to be creative problem solvers regardless of their career choice. Furthermore, being self-actualized and being grounded in a strong personal and community identity will give them the strength to overcome life’s challenges. 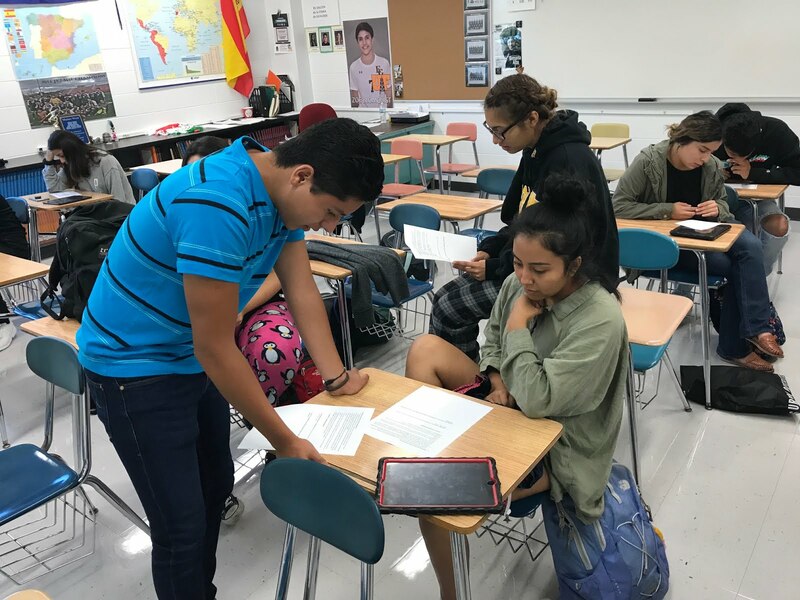 Students were able to articulate artistic analysis and extrapolate classroom conversations and literary analysis to apply them to a timely and personal debate about Mexican identity. 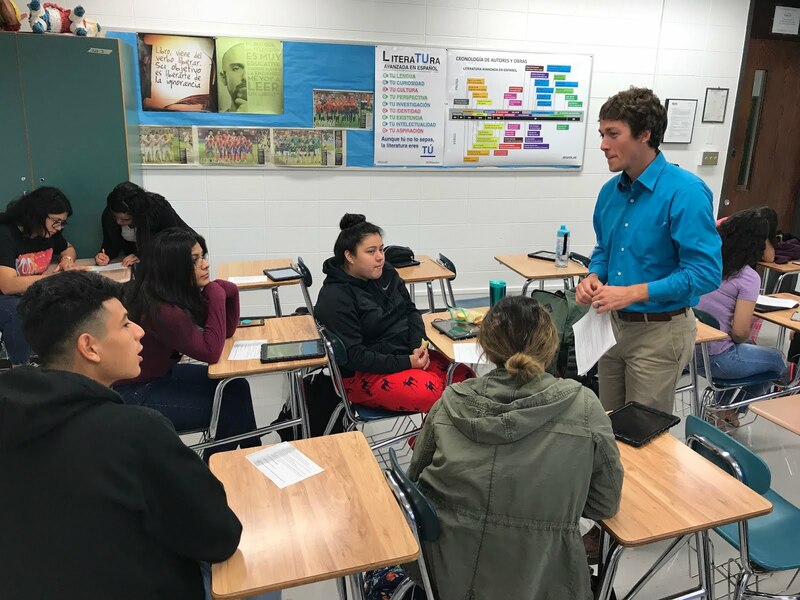 Students demonstrated learning by applying varying cultural perspectives on the debate to historical and artistic analysis. Students will also need to construct creative and convincing arguments using supporting evidence and details. I hope students can bring to life the different perspectives on “Mexicanidad” in a lively debate to help recreate the panorama of views that exists and, perhaps more importantly, reflect on a deeper level about the many ways Art (in all its formats) changes perceptions and sense of identity in oneself through representations of identity (national or personal). Furthermore, I hope students see the many different perspectives that can exist and where there is common ground between viewpoints in order to construct a collective response (outside of the format of the debate) that answers essential questions about Mexicanidad and how heroes, history and art shape national identity.